A sweet, white wine, the dessert wine par excellence. 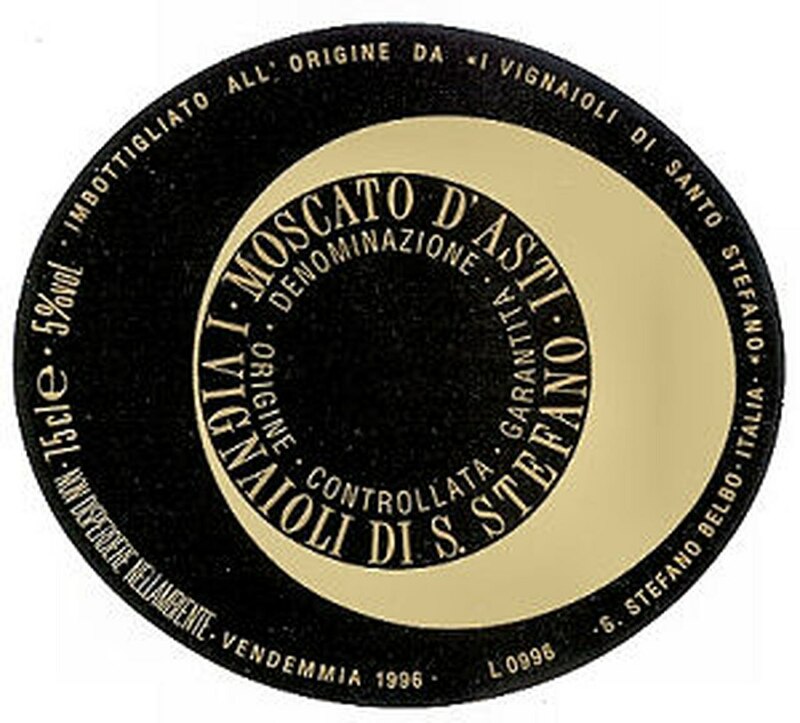 More or less intense straw-yellow depending on the vintage, it has an intensely fruity, aromatic and very persistent nose, while its sweet flavor is perfectly balanced with its low alcoholic content (5% vol. ) and its acidity, which is never very high but provides the product with an inviting freshness.